Samsung infringed on Apple's patents. 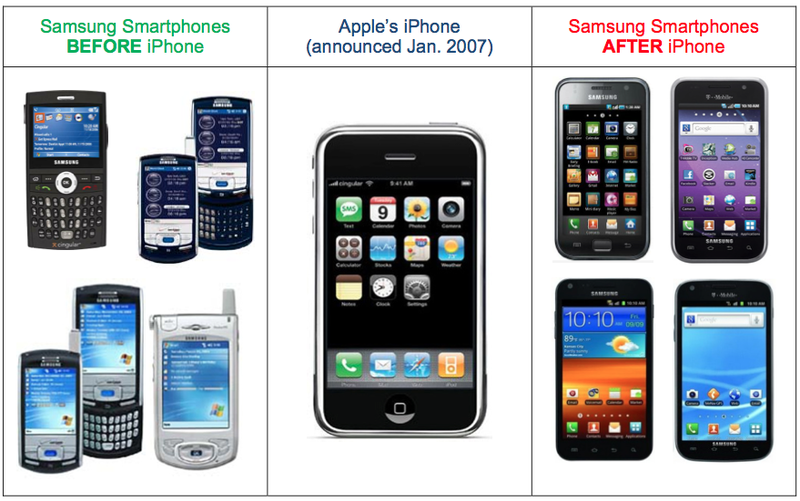 This is what the jury found out during the Apple vs Samsung trial. What is interesting, though, is that Apple was also accused of violating Samsung's patent for "Apparatus for recording and reproducing digital image and speech", so now it has to pay the South Korean manufacturer $158.400. 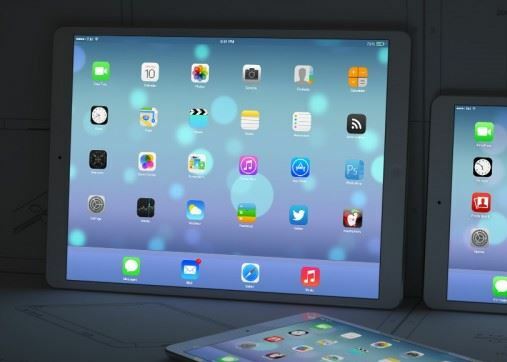 Apple has reportedly faced some serious difficulties that prevent the company from the development of its long-anticipated 12.9-inch tablet called iPad Pro. That is why Apple has put this project on hold, DigiTimes reporters write. The International Trade Commission ruled that some older Samsung devices will receive an import ban for infringing on Apple patents. The import band can be eliminated within 60 days by President's veto, so President Obama has possibility to veto the ban as he did with Apple's one. Among Samsung devices that infringe the patent of scrolling behavior and headphone jacks, there are many launched in 2010/2011, such as the Galaxy S 4G, Fascinate, Captivate, Galaxy Tab, and Galaxy Tab 10.1. Apple is again raising the issue of patent wars with Samsung. Cupertino company is planning to ask a U.S. appeals court to ban certain Samsung devices that were found in violation of Apple patents. 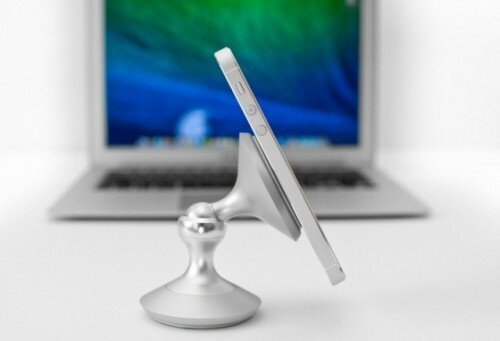 It is not long since Obama vetoes the ban placed on Apple products for a similar reason. The company will ask a U.S. appeals court tomorrow to block sales of Samsung models a California jury found violated patents for the iPhone’s look and features. Later, a U.S. trade agency is expected to say if it will halt some Samsung imports based on other Apple patent-infringement claims. Following Apple’s 1 billion win against Samsung in court trial last week, Apple has specified which Samsung devices it will try to ban. The Verge published Apple’s list which includes ban requests for Galaxy S 2 for AT&T, Galaxy S 4G, Samsung Skyrocket, Galaxy S Showcase, Galaxy S2 Epic 4G, Galaxy Prevail, the S2 on T-Mobile and Droid Charge. 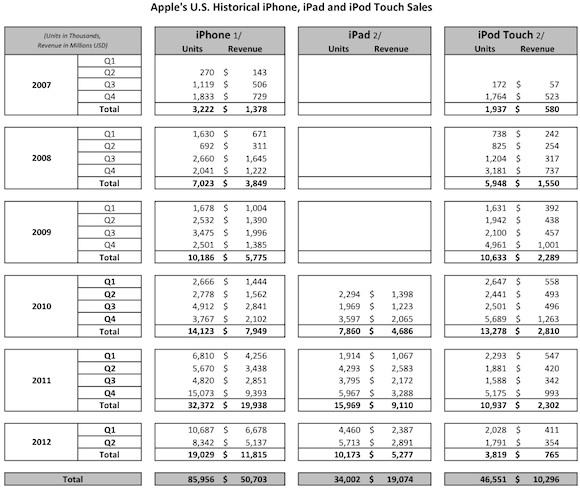 Apple’s tablets are far ahead of their competitors in a market with nearly out of every four tablet computers purchased around the world last quarter were iPads. During the previous quarter Apple sold 17 million iPad 2s and third-generation iPads that made up 69.6% of all tablet shipments, more than seven times that of its closest rival Samsung, which managed to ship 2.254 million Galaxy Tabs. Apple's 44% jump in iPad shipments was nearly enough to boost the Cupertino-based company back to an all-time high of 70% global tablet market share it achieved during the first quarter of 2011, according to research firm iSuppli. 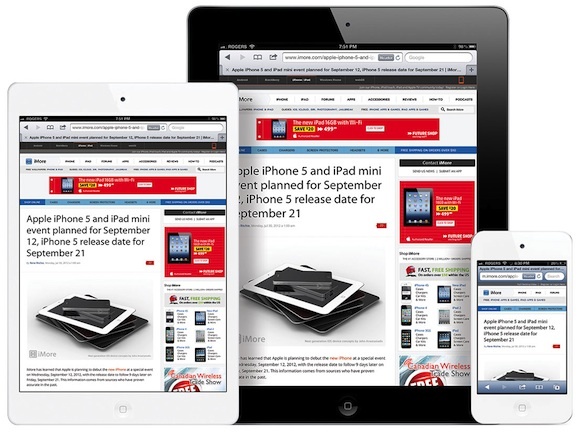 Today 9toMac reported that according to its sources the iPad mini will look like a larger iPod touch with skinner bezels on the sides paired with thicker bezels at the bottom and top of the device. 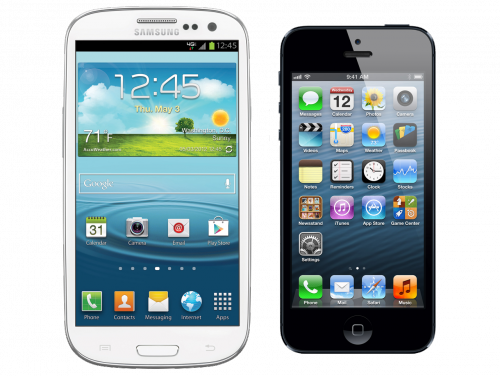 The patent dispute between Samsung and Apple continued to yield interesting information, with the latest data shared by AllThingsD revealing U.S. sales numbers of each company. In the legal fight between Apple and Samsung, Best Buy told that it was processing Galaxy Tab returns from unhappy customers who thought they were getting an iPad. To prove its words, Best Buy submitted to the court the emails, internal memos and other evidence documents. Bloomberg reports that UK judge Colin Briss has ordered Apple to publicly state in British newspapers and on its UK website that Samsung didn’t copy the iPad design with its Galaxy Tab 10.1. The notice should be posted on the company’s UK website for six months. 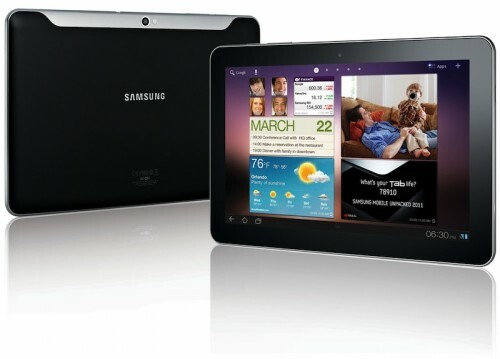 Previously the UK court ruled that Samsung’s Galaxy Tab didn’t copy iPad design, with the judge noting that the Galaxy Tab is “not as cool” as Apple’s tablet. "Apple has made a clear showing that, in the absence of a preliminary injunction, it is likely to lose substantial market share in the smartphone market and to lose substantial downstream sales of future smartphone purchases and tag-along products". The new injunction is much more important victory for Apple than the injunction against Galaxy Tab sales, as evidenced by the bond in the amount of $95 million that Apple posted in order for decision to come into effect. 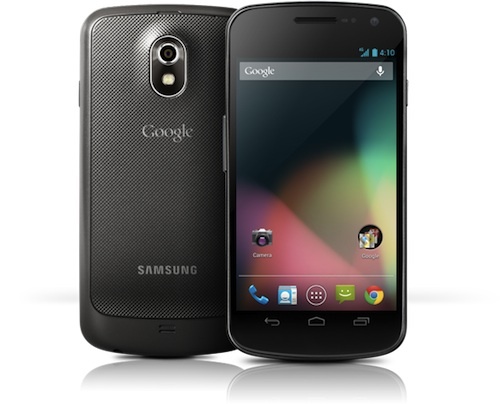 The bond money would be paid to Samsung should the injunction be overturned by the court later.